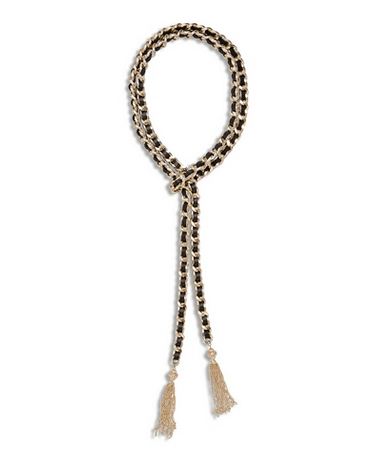 I just found a pretty awesome jewelry website and bought a few things to test them out. SUPER curious about the quality of the pieces. Hopefully, I will be happy because there are so many more items I want from Ily Couture. 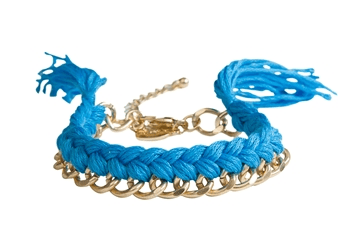 Then I purchased this Dreaming Blue Braid Bracelet. 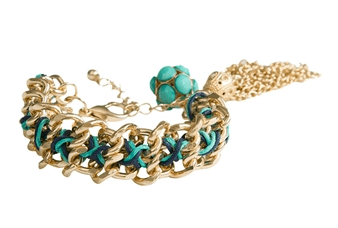 I love layering bracelets and thought this pop of color would work well for the rest of the summer. Anyway – I will keep you posted on it all when I get the package. What do you think about the pieces I chose? Previous Post: « Daily Diary: I Love Our Hoop… But Is Playing Basketball Normally This Dirty? 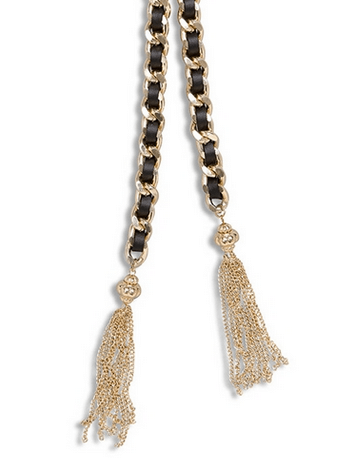 I just love a tassle ! !